ENJOY the beauty of exquisite Italian Vendors that work with Serena on her weddings . . . Check out their website. 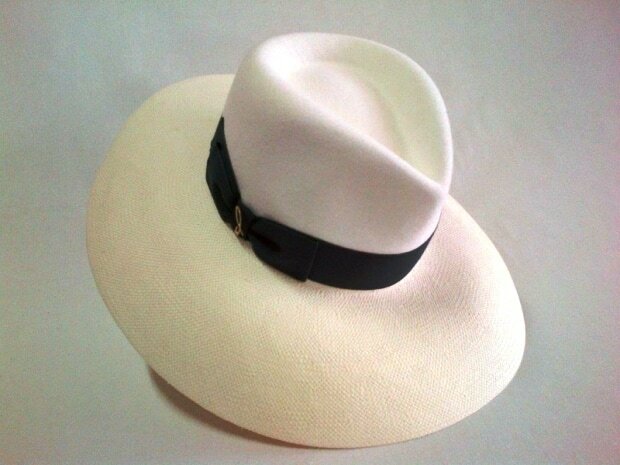 Doria 1905, a line of hats resulting from tradition, craftsmanship and quality: an Italian brand deeply rooted in fashion design tradition of handmade production; precious accessory expression of a natural, polished style, an accessible, modern elegance. I want to introduce you Elisa Barretta, President of European professional Wedding Planner, Co-Founder and WEA manager, author of a successful book : ” Wedding planner & event manager. Strategies and tools to became a true professional. Franco Angeli Pubblisher. Founder of “i Grandi Eventi” wedding planner agency. With my Agency, Italian Style Event&Wedding, I'm in the teacher' Staff of the WEA and I would like to explain what it is ! European professional Wedding Planner is the major Italian association. It counts over 300 members in Italy. Why wedding planners want to join your association? “Groom&bride care” is the association’s leading service. What is it about? WEA is your main partner for training. What kind of training course do you offer to prospective wedding planners? Wedding & Events Academy (WEA) is leader in training of professional wedding planner & event manager, thanks to training course made by professional and skilled teachers that have valuable experience in this field. We facilitate the introduction into the world of work by collaborating with companies in wedding sector. In 2013 she wrote a successful book in Italy ” Wedding planner & Event manager. Strategies and tools to became a true professional. Franco Angeli Pubblisher. 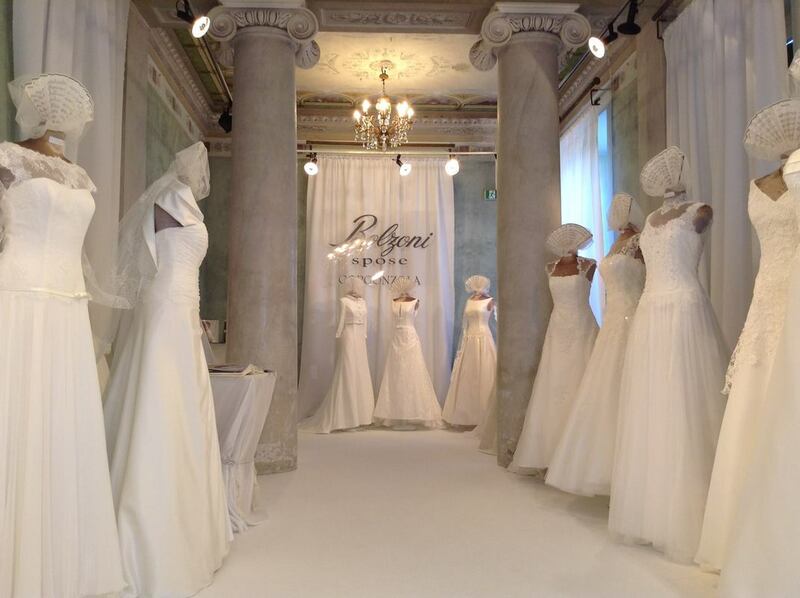 European Professional Wedding Planner association’s aim is to develop international partnership to increase the network among Italians and foreign wedding planners. In the next few days you will start a working group on destination wedding. Working on destination wedding is relevant. Italy is one of the most chosen destination by the Anglo-Saxon countries , Europeans , Russians , Chinese ... It’s the trend of the last years. Only during the last year, over 6 thousand foreign chose Italy as the perfect setting of their wedding. This produce a relevant generated in wedding tourism area of over 315 thousands of Euros, only in Italy. (“Wedding Tourism, Italy is for ever” research made by JFC). We are translating in English the association’s website to foster relations with foreign countries. 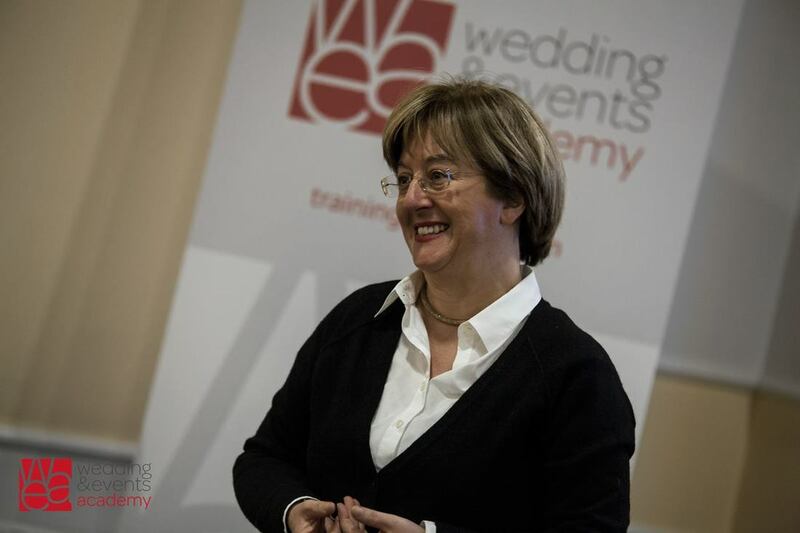 I would add that I am very happy to have Serena Colavita in our staff of WEA : she is one of the best Italian wedding planner, I'm sure that she will transmit the passion and rigor of this profession to our students!